Psst! Want in on a secret? 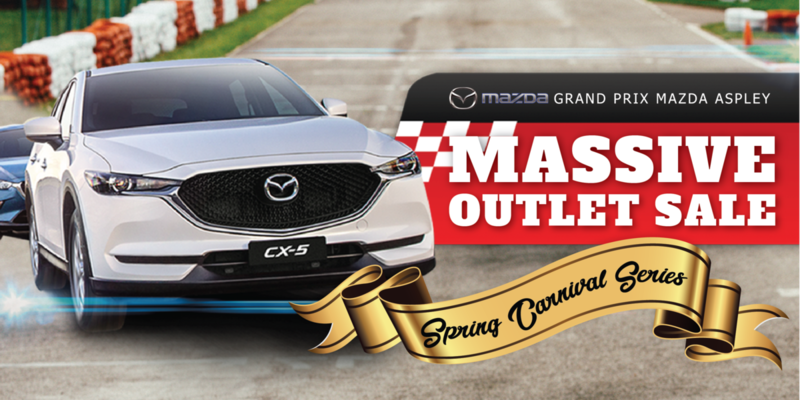 This November at Grand Prix Mazda Aspley, we’re holding a Massive 3 Day Spring Carnival Outlet sale for three days only! During our Spring Racing Carnival Series we’re offering two unbelievable days of deals - 5 year unlimited kilometer warranty on all new vehicles at drive away prices. Our outlet sale is for 2 days only, from November from the 22nd to the 24th. Better hoof it - you’re in for some winning deals! Want to know more? 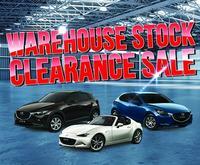 With low prices on the entire range, everyone drives home a winner. If you’re after the perfect all-rounder, gallop into Grand Prix Mazda Aspley and check out our passenger range - perfect for weekends zipping around the city, and keeping you stylish while you get from A to B. Our SUV range is the family taskmaster - if you’re trying to find a car that can take care of the whole troupe, look no further - look no further than our SUV range. The perfect workhorse? You’ll find it in the BT-50 - in fact, Grand Prix Mazda Aspley has Brisbane’s only dedicated Mazda Ute Centre, the home of the BT-50! 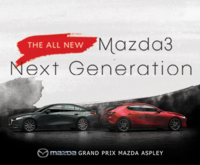 This is where you’ll find all the Grand Prix Mazda Aspley BT-50 experts, ready to help you drive home a winner. 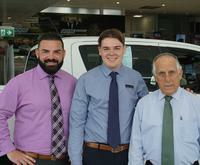 Luke Camilleri and the team at Grand Prix Mazda Aspley are passionate about helping you discover whatever you need. Now’s the perfect time to visit Luke and the gang - what better time to experience that unbeatable Mazda feeling? Our Spring Racing Carnival Series has had you racing through the door throughout November - and our Massive 3 Day Spring Carnival Outlet sale will be no exception. It’s anyone’s race - place all your bets, our outlet sale is coming fast out the gates!